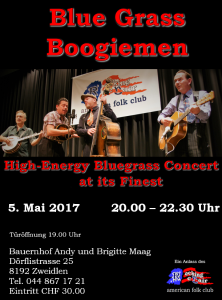 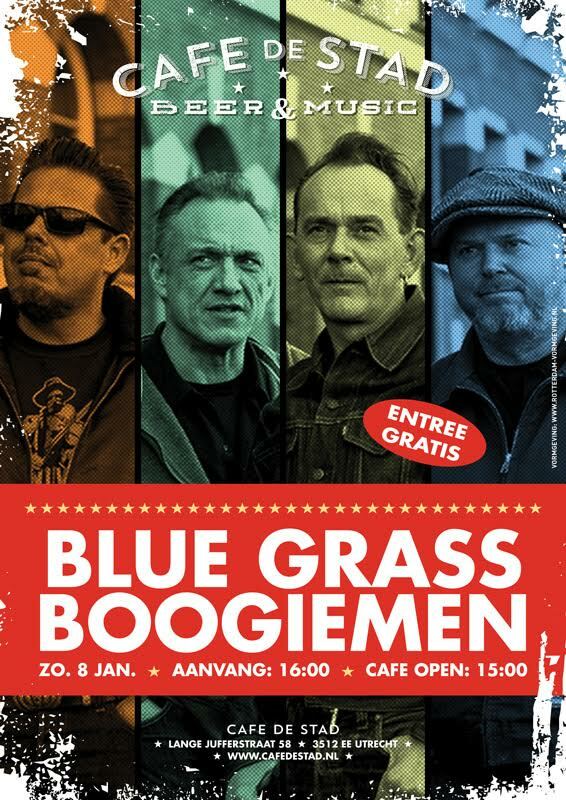 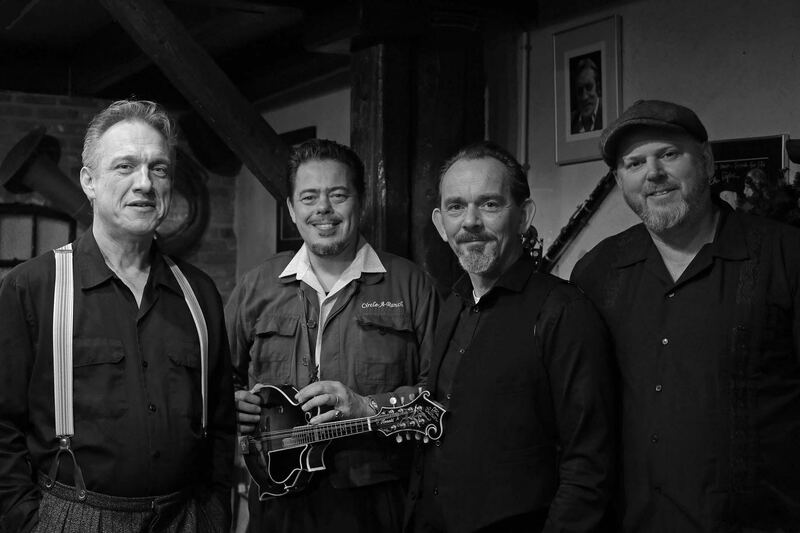 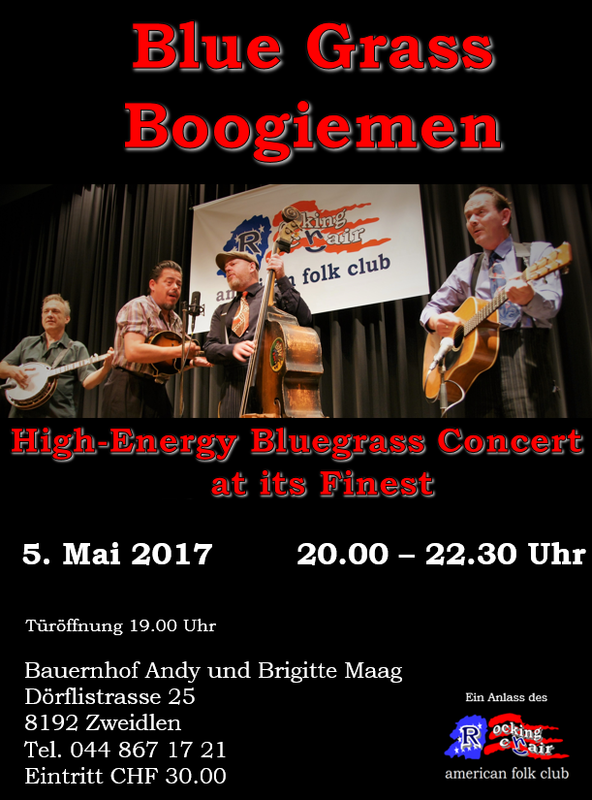 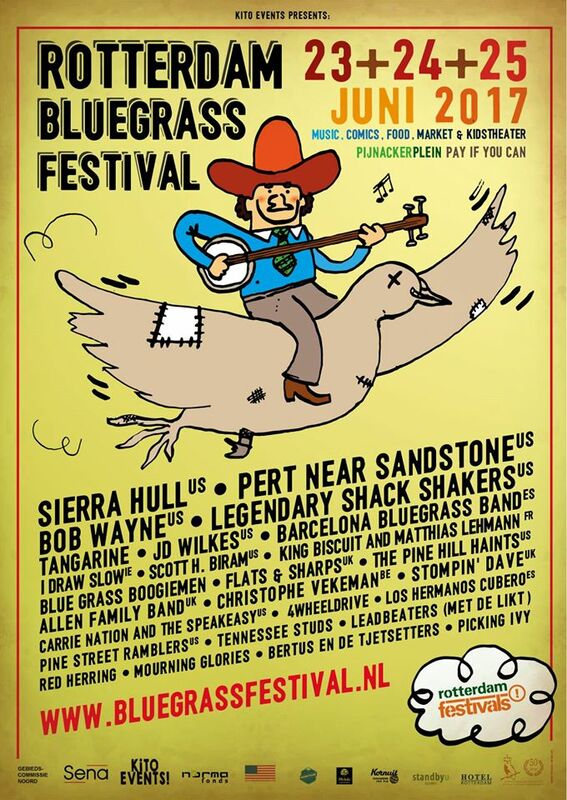 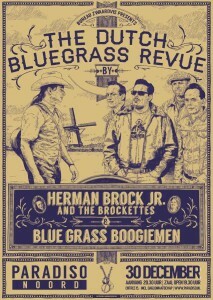 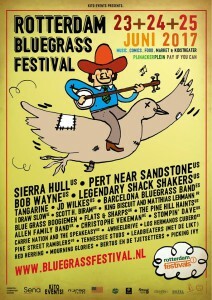 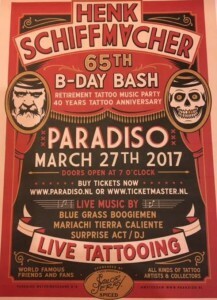 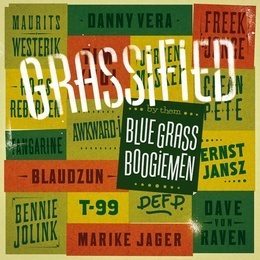 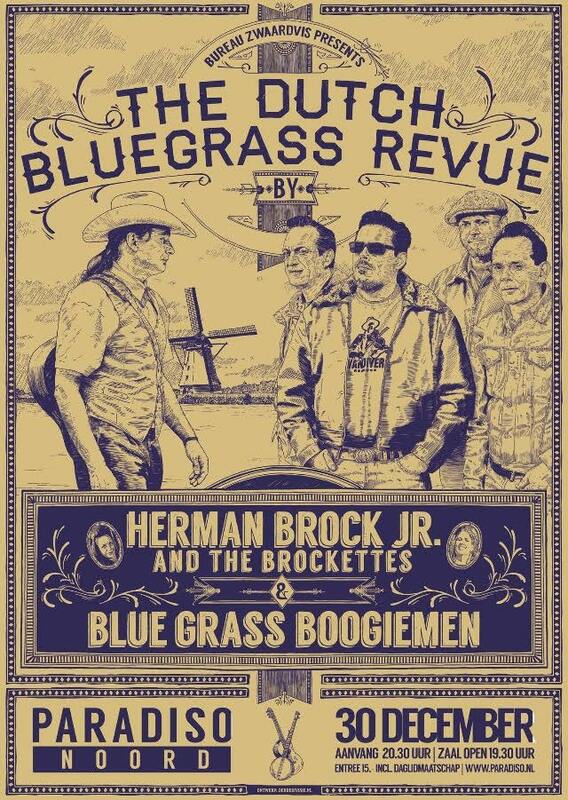 Happy to be back at the Rotterdam Bluegrass Festival soon! 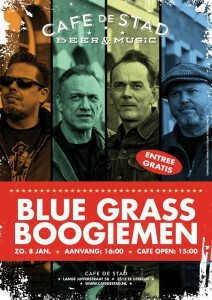 To our Swiss friends, we’re coming your way. 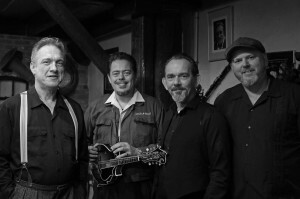 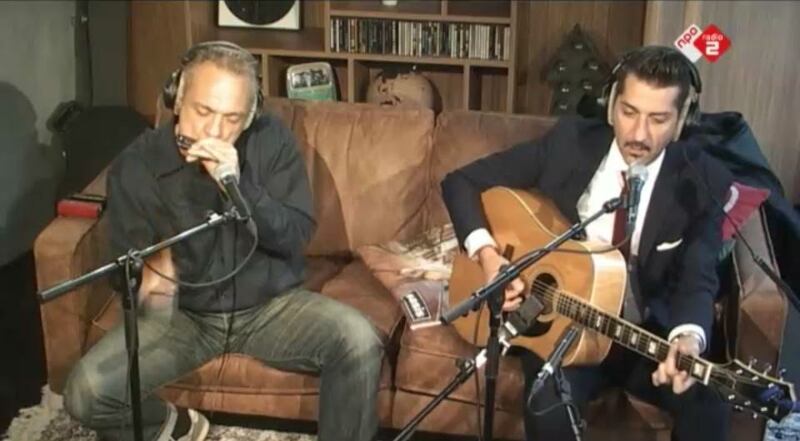 Check tourdates for details. 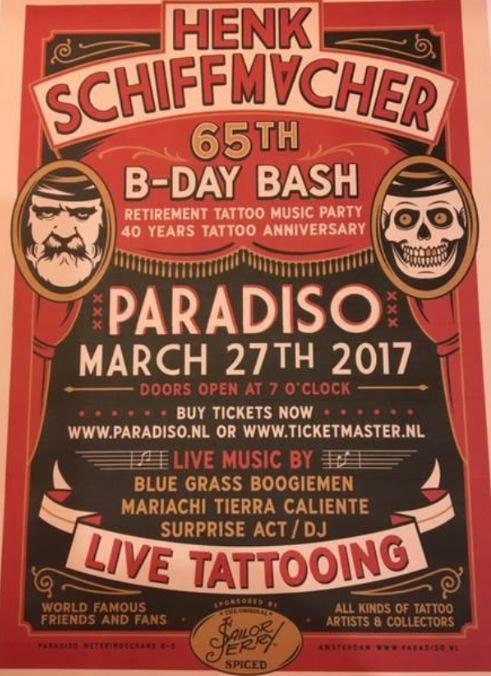 Hope to see you all!